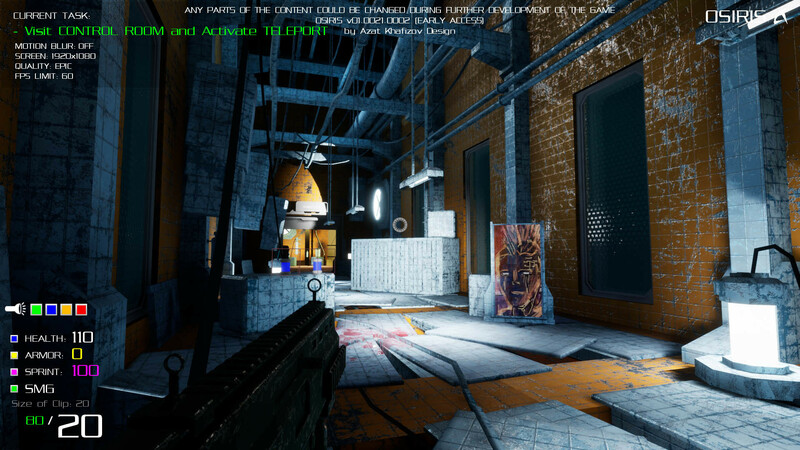 “Full version of the game is planned to have strong evil ~3 hours length story about OSIRIS corporation with interesting gameplay, atmospheric soundtrack, various detailed locations, enemies and big amount of deadly weapons. In the future "Complex E" location is planned to be updated and populated with new detailed elements of interior. And several new locations are planned to be added like "Spaceship", "Ancient Ruins", "Dead Futuristic City", "Hell" and others. Also new guns are planned to be added: rocket launcher, grenades, assault rifle, plasma gun and others. 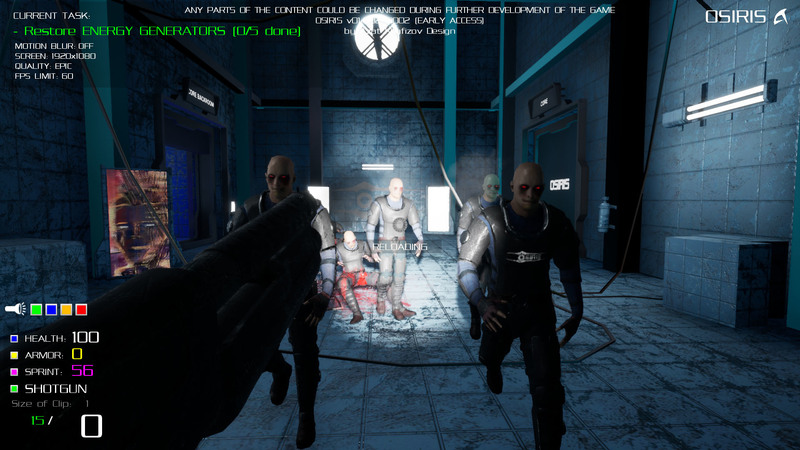 A lot of new enemies are planned to be added: various types of zombies, cyborgs and demons. 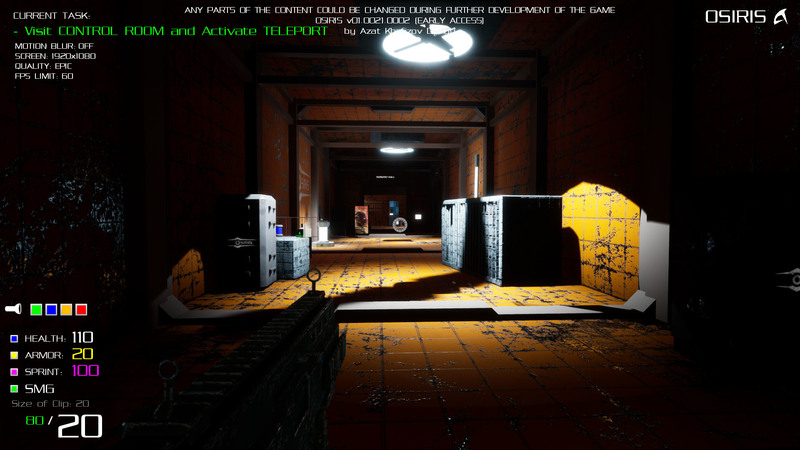 And new story elements, characters, atmospheric Dubstep music and Horror part are planned to be added. Puzzles and modifications for Exploration part of the game are planned to be added. Real inventor and engineer is on board of OSIRIS team! Friends, I have unreal cool news! 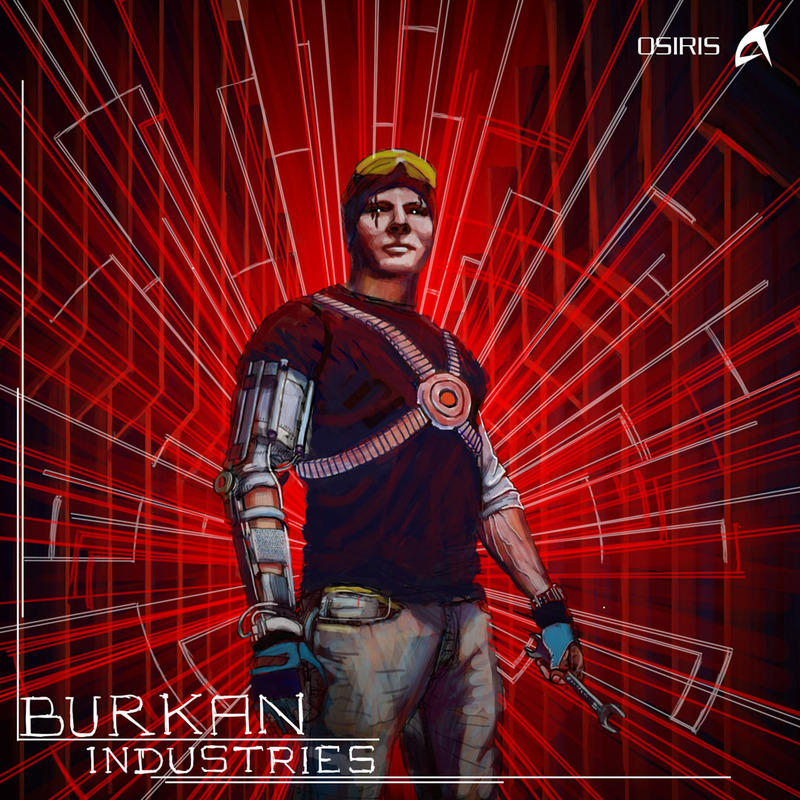 Real inventor and engineer, Alex Burkan https://www.instagram.com/alex_burkan/, joined to the development of OSIRIS! He helps me with the creation of authentic, from physics' point of view, devices like thermonuclear reactor and cryogenic cameras. Results of his activity will appear in the game during next updates. I look forward to a very serious and interesting collaboration! OSIRIS. Problem was solved. Game is coming soon! I and Steam Team solved the problem with age rating of the game! Before the release of the game via Early Access mode I want to finish some things that I started during last week, when the difficulty of publication existed. 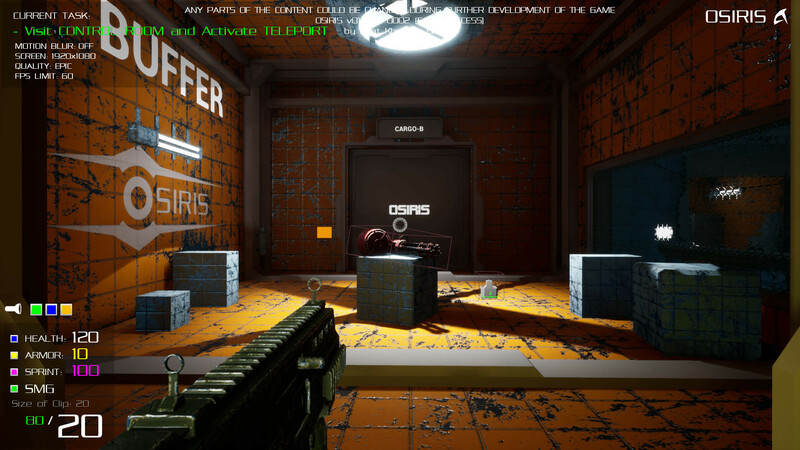 Action of the game takes place in the distant future on the artificial planet G6, when OSIRIS corporation began to use technologies of the transition of human souls to the Heaven. This process was commercialized and gradually almost all humanity sold their properties to this corporation for the opportunity to "proceed to the better world ahead of time". Game will be available soon via Early Access mode. There will be 10-15 minutes of gameplay, which then will be updated with further enhancements and extensions. 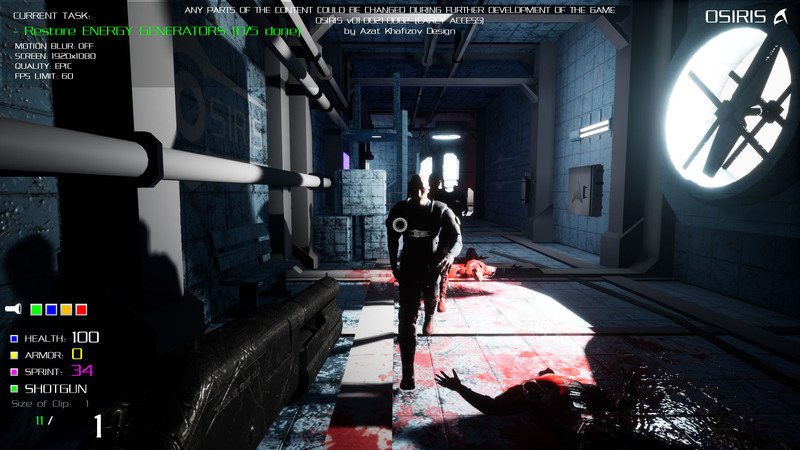 - OSIRIS is dark sci-fi horror/first person shooter. - At the end of Early Access mode, when game will be published in the standard way, OSIRIS will have elaborated and exciting plot, interesting and diverse gameplay, big amount of manifold monsters. Planned duration of the final gameplay is ~3 hours. - Main sound accompaniment for the game is Dark Dubstep. This music inspires the development of OSIRIS.